Did you know that an energy efficient home sells better than a home that is NOT energy efficient? The HERS Index Score is the one number that tells you how energy efficient a home really is. Like a MPG label for homes, it lets you comparison shop for homes based on energy performance. 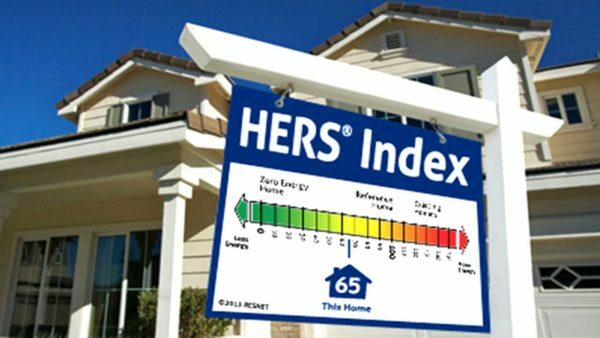 So if you want to know more about a home’s energy efficiency, ask for the HERS Index Score! QHI will come out to your home and tell you what you need to do to make your home more energy efficient. Are you ready to get your FREE Energy Assessment? Click on the CONTACT US button below and choose "FREE Home Energy Assessment" in the drop down item under "How can we help you". WHAT'S EVERYONE SAYING ABOUT QUALITY HOME IMPROVEMENT?